Every two years since 1992, the Colorado Business Committee for the Arts (CBCA), in partnership with the Scientific and Cultural Facilities District (SCFD), conducts a study on the economic impact of the arts and cultural organizations funded by the SCFD in the seven-county metro area. The Denver metro area is now one of the outstanding cultural regions in the country, drawing thousands of new residents, especially Millennials, to the community’s diverse cultural offerings. 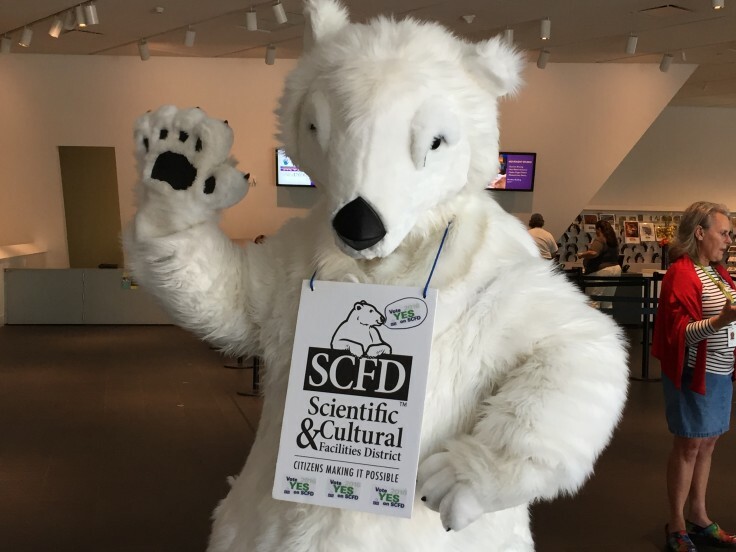 The SCFD has helped fund a rich and deep cultural experience in the region with lively, quality exhibits and performances. Ciruli Associates produced the first economic impact study in 1992 in partnership with the CBCA and accounting firm, Deloitte & Touche. The growth in metro residents participating in cultural programs and the accompanying economic benefits have been extraordinary. Attendance of adults has doubled in the 25 years and children increased four times. Economic impact, with its employment component, is the major boost for the region’s hospitality and tourism industry. While the population of the Denver metro area increased by 53 percent in the 25 years, the main features in the cultural district’s impact more than doubled. The increased impact on the economy and children greatly exceeds the region’s investment from the SCFD sales tax.